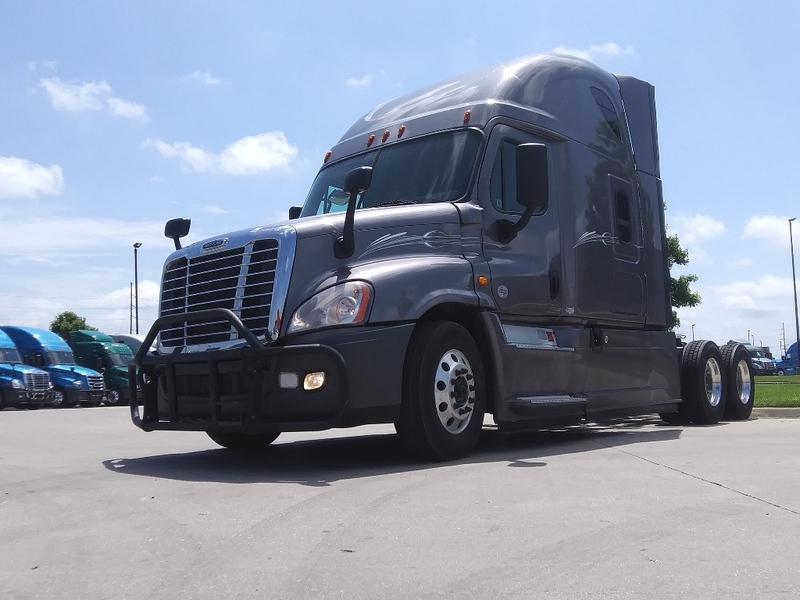 Browse our commercial trucks for sale. 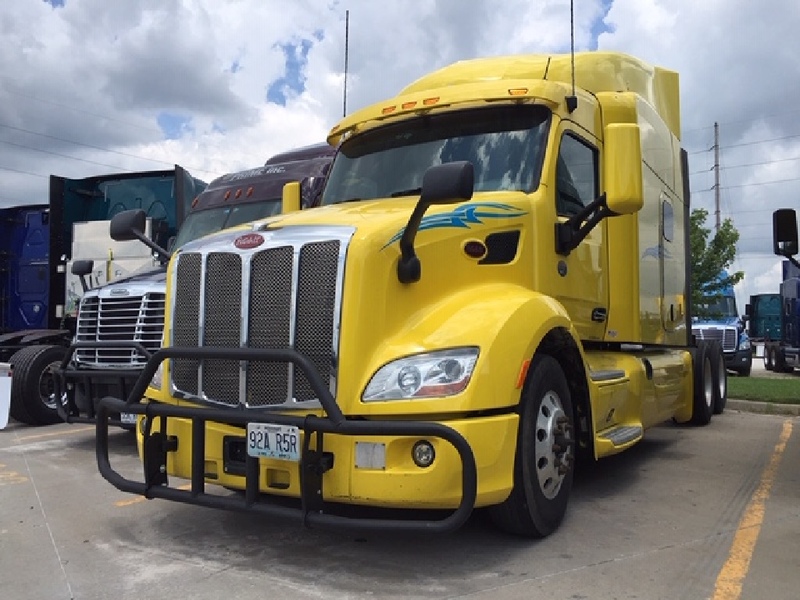 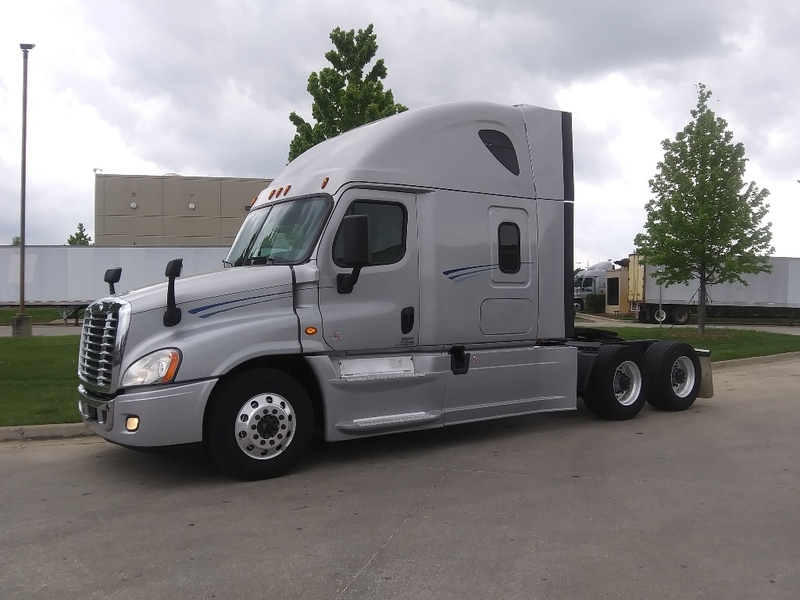 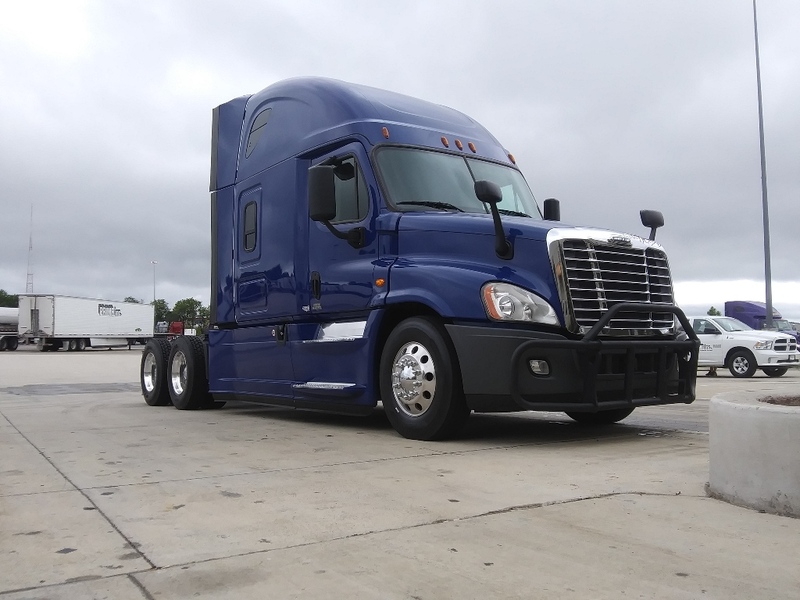 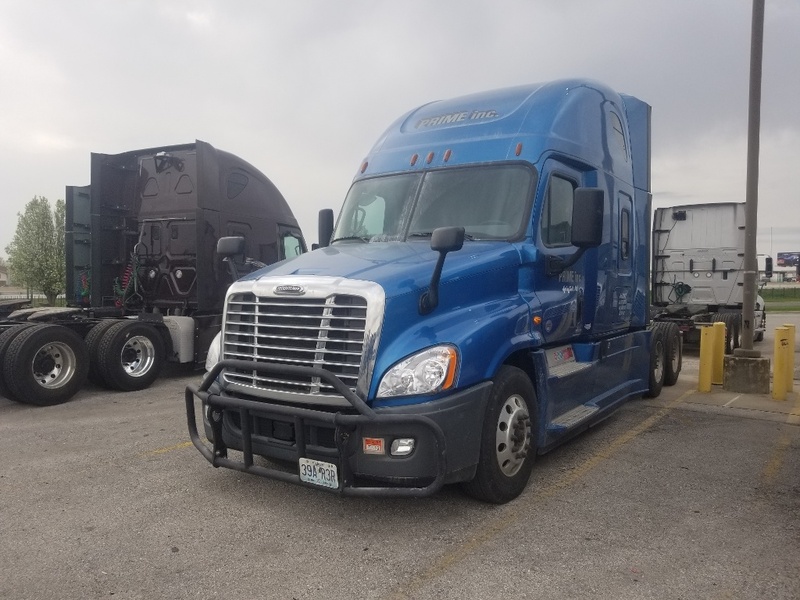 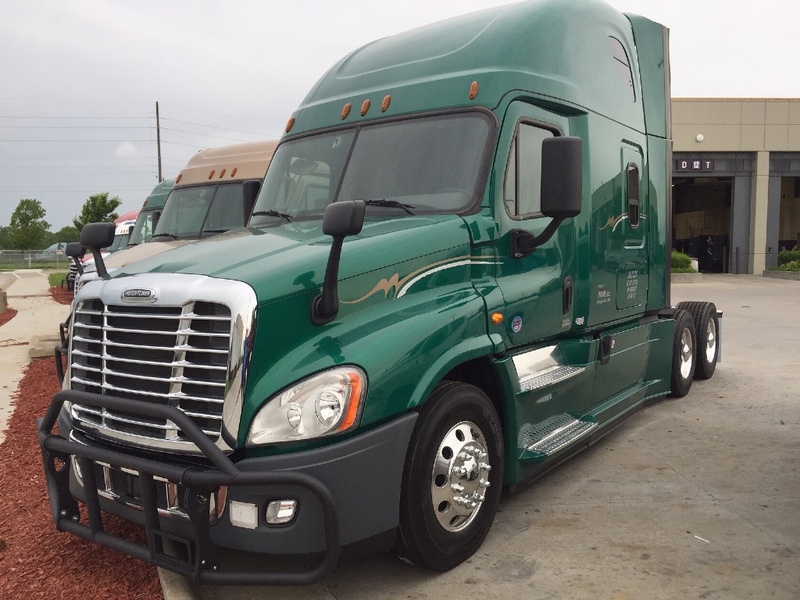 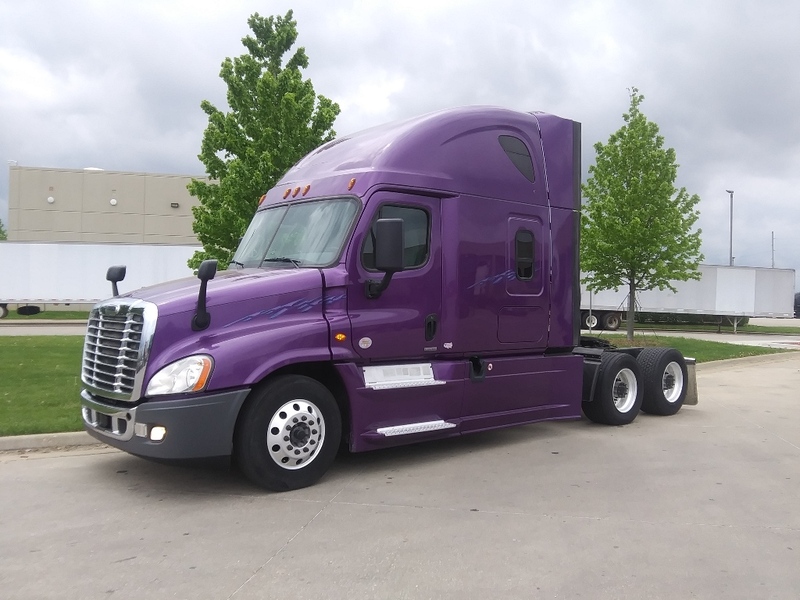 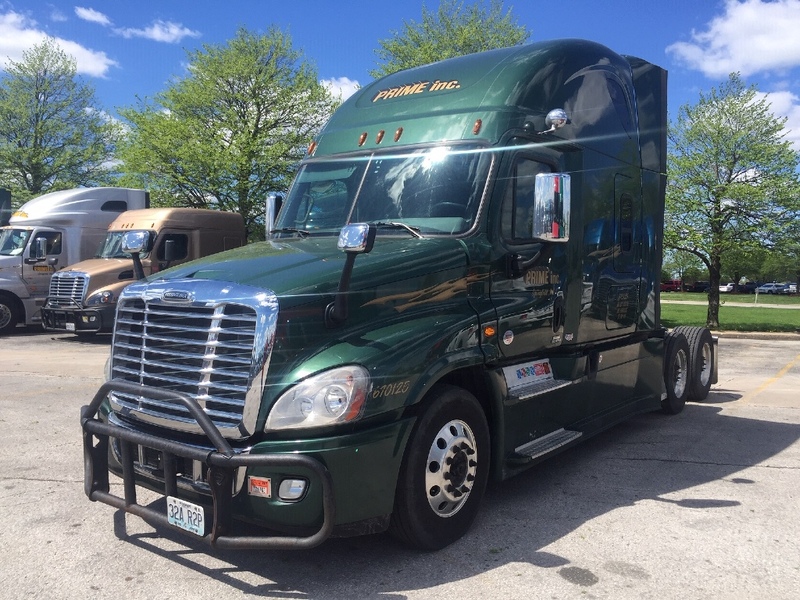 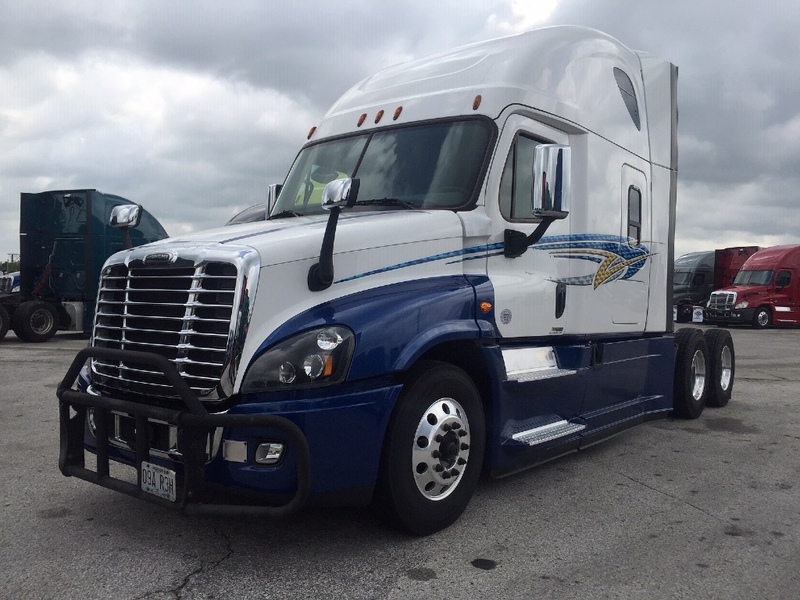 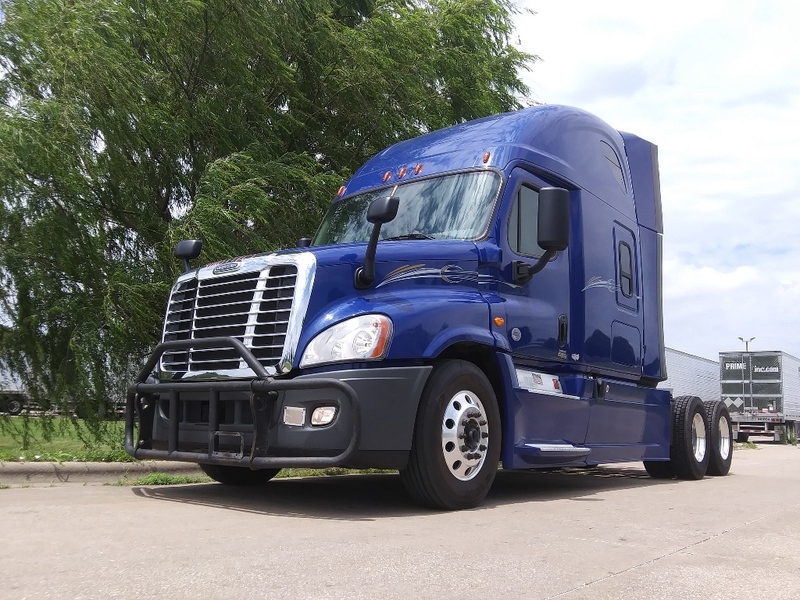 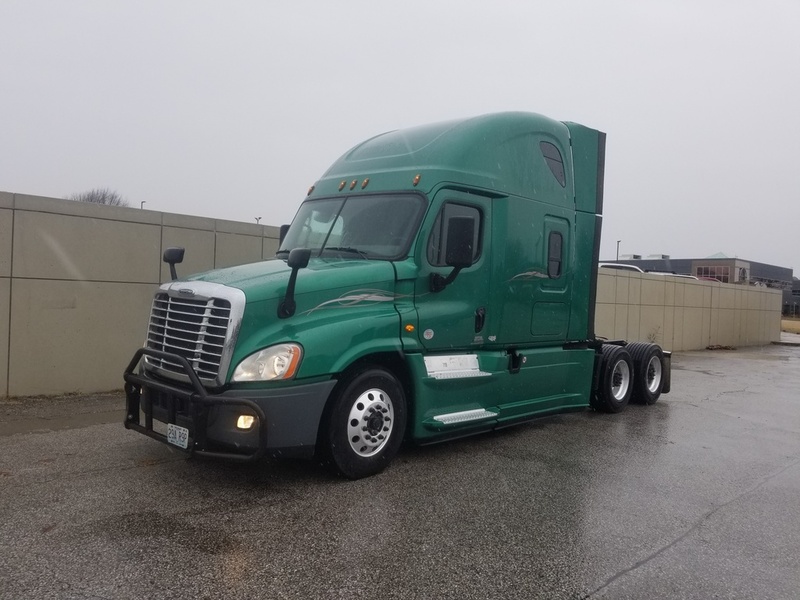 Pedigree sells quality, pre-owned Prime, Inc. semi trucks. 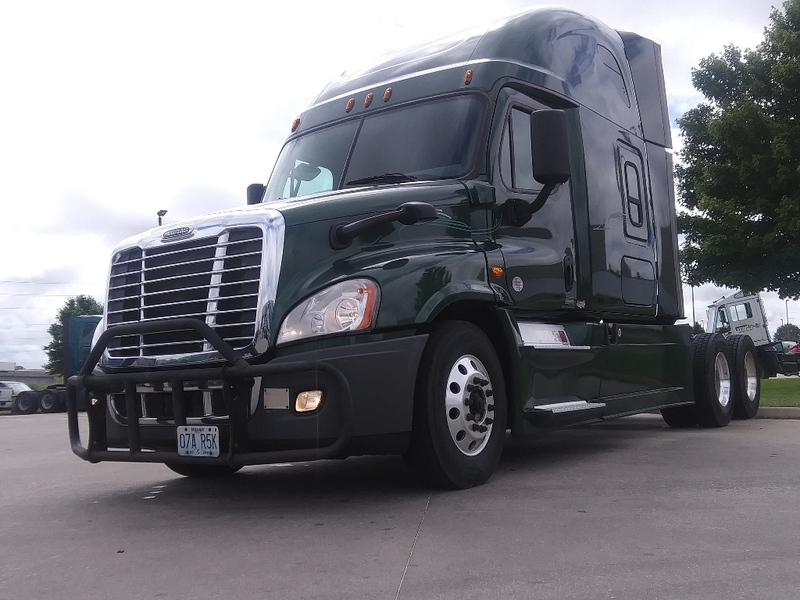 Whether you’re a one-man operation or have a fleet of drivers, Pedigree has a semi truck for you. 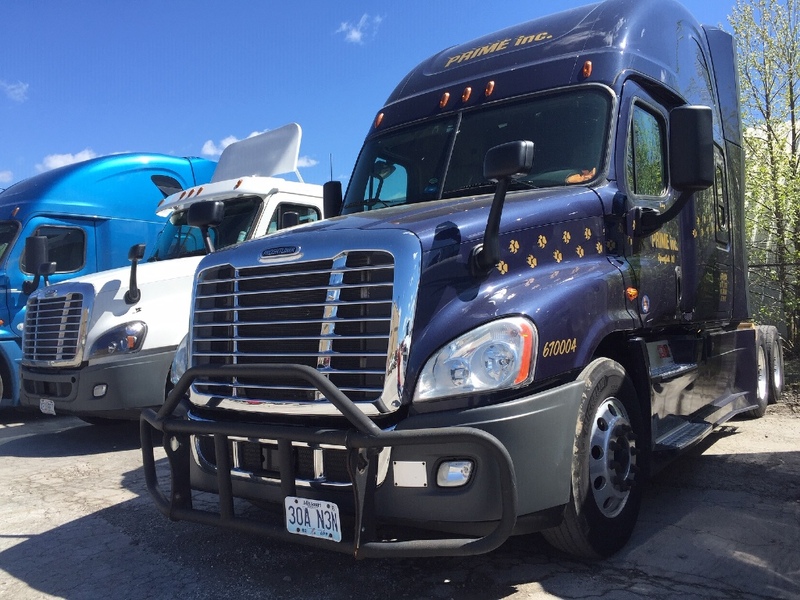 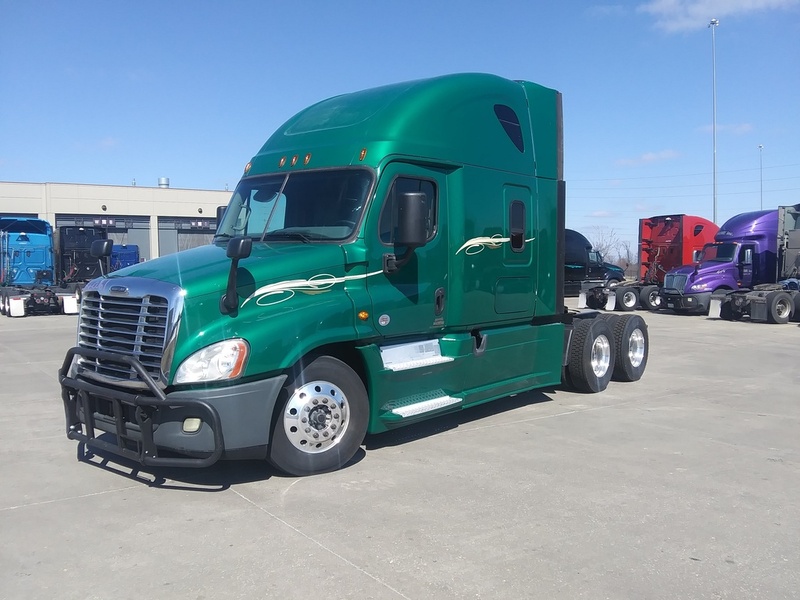 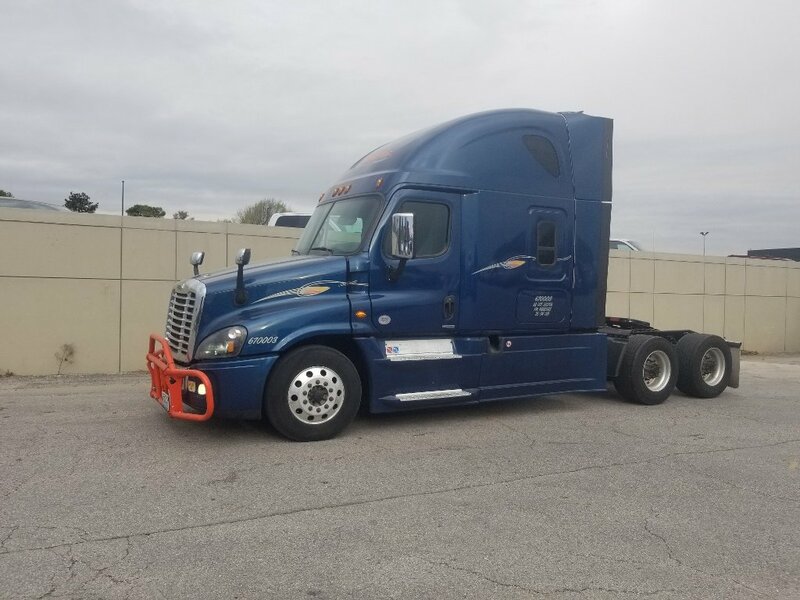 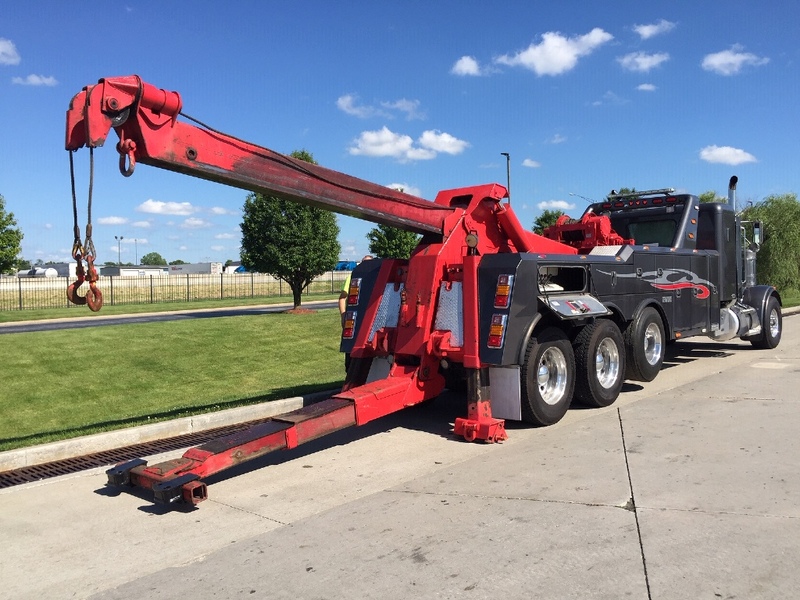 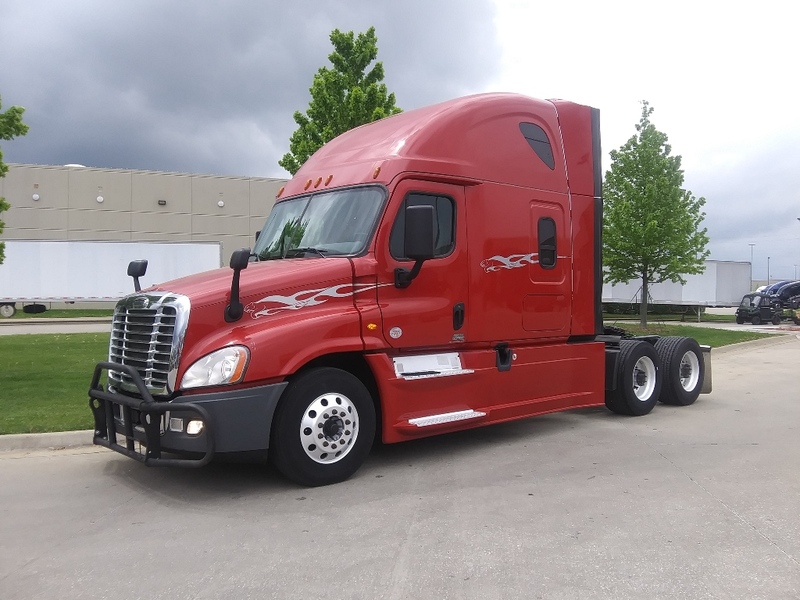 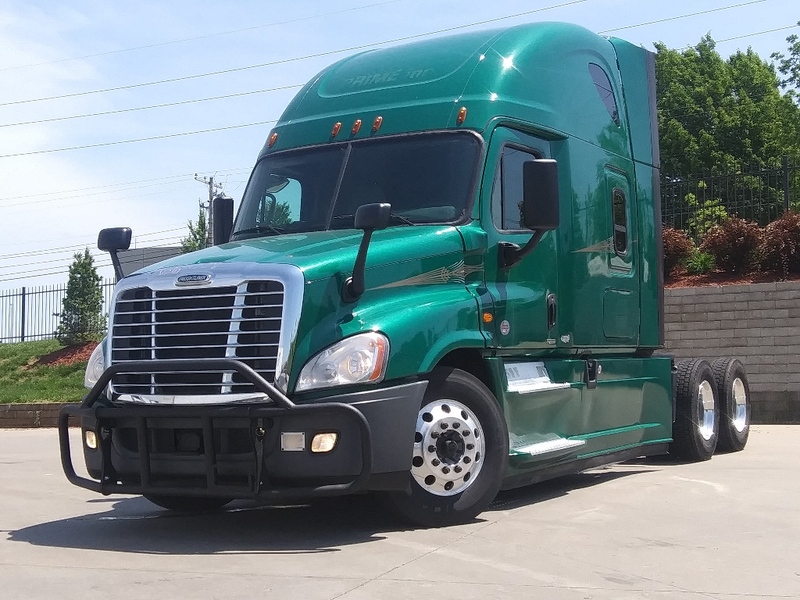 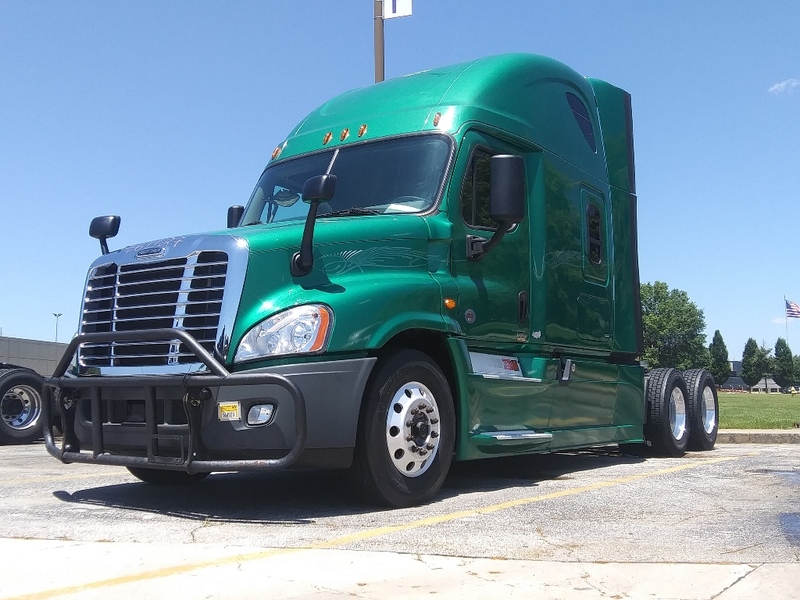 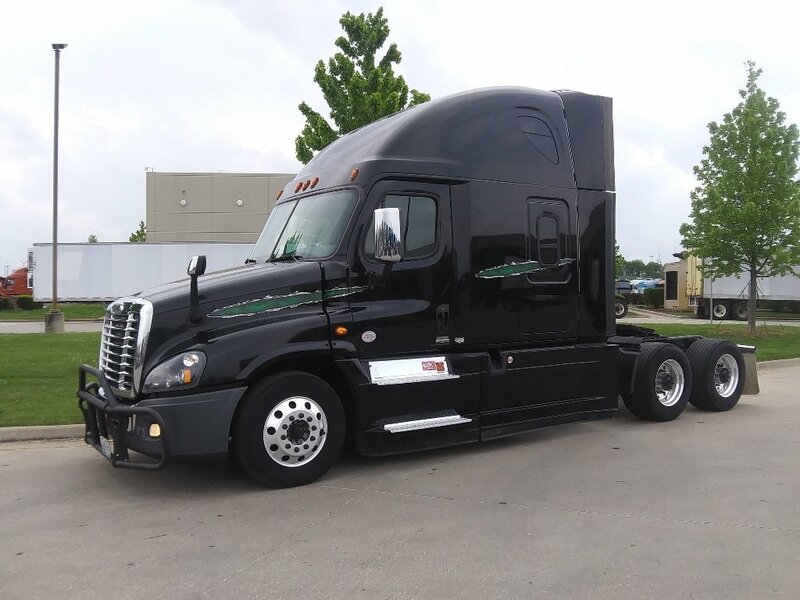 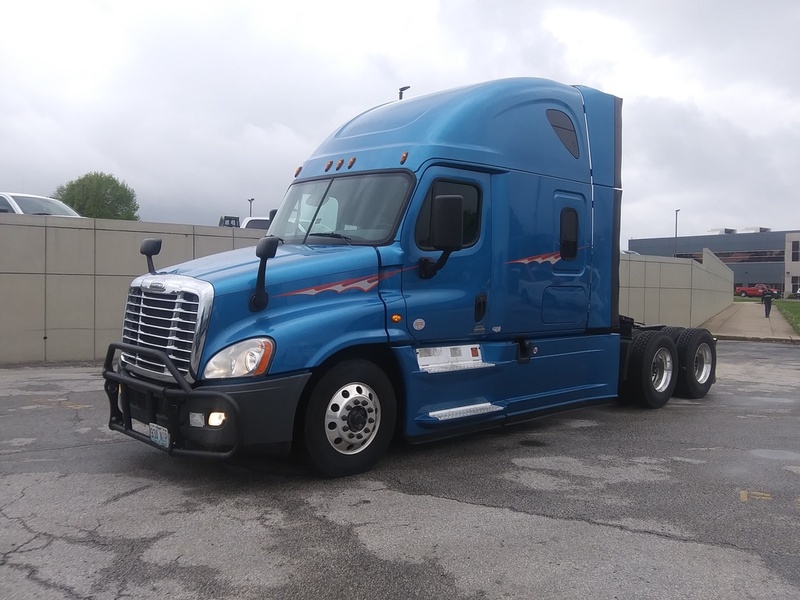 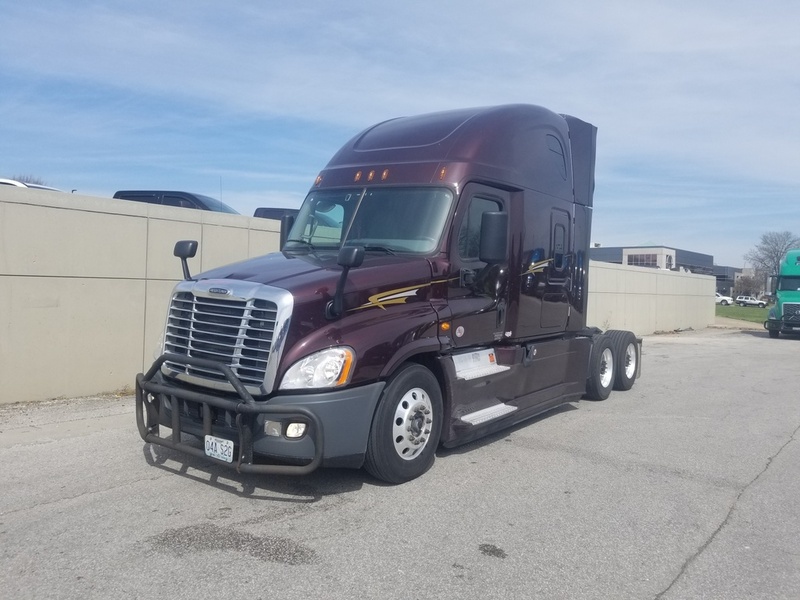 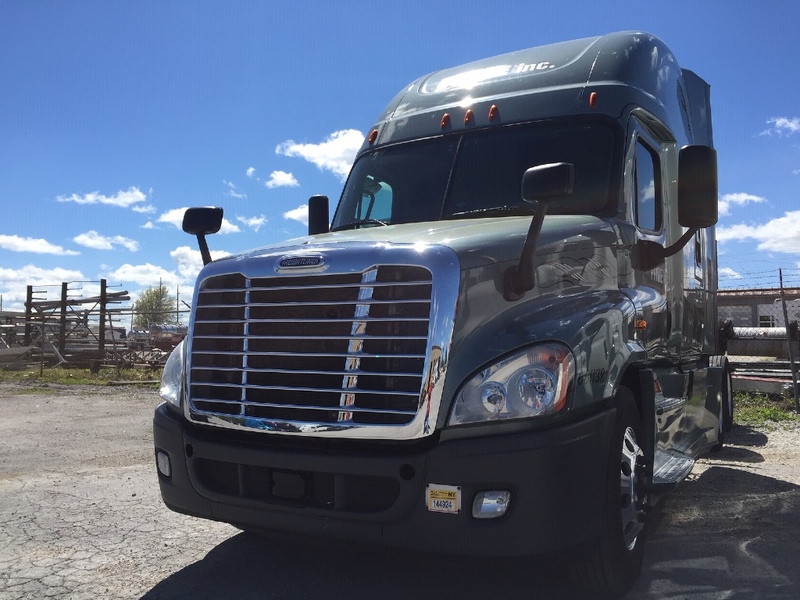 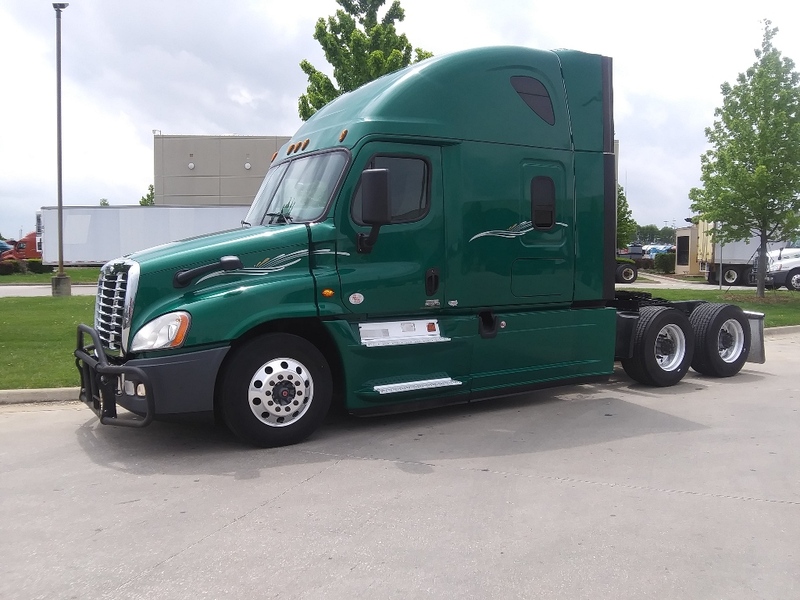 We have some of the best commercial, over-the-road trucks available, including Freightliners and Peterbilts.